Looking for Best Online Cake delivery in Patna? You are at the Right Place! - OrderYourChoice is the largest cake shop in Patna to order cake online and home deliver the cakes to your locations in Patna. 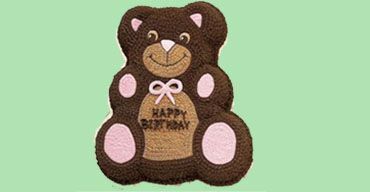 - Abundant collections of Birthday cakes, Anniversary cakes, Party cakes and Kids cakes available in spectacular designs for online cake delivery in Patna. 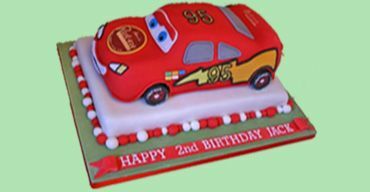 - The ordered cakes online in Patna will be delivered only from the best quality bakeries in Patna with assured customer satisfaction!! Enjoy your special days with our flavorsome cakes like Butterscotch cakes, White forest cakes,Blueberry cakes, Eggless truffle cake and many more. We offer you stress free service for home delivery of cakes in Patna, order for a regular cake and get them delivered within 2hours and tier cakes in 4hours. Our user friendly website proffers you with secured Payment Gateway. We value your time and money vividly. OYC offers the fresh and delicious cake with free home delivery. 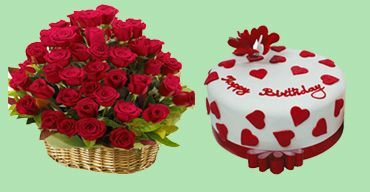 Our cake delivery service in Patna provides cakes for every occasion. 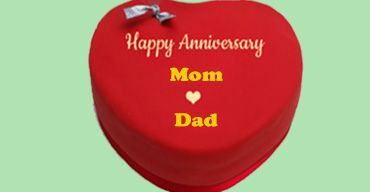 OYC offers you the best shopping for cakes, flowers, and gifts items for special occasion like birthday day, anniversary, wedding, mother’s day, valentine’s day to Patna. 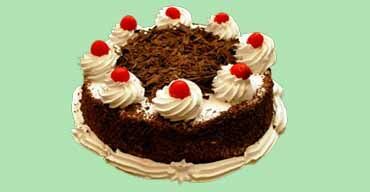 We have a huge fan following for Black forest Cakes in Patna. 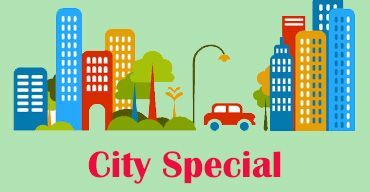 We get frequent orders from Patna city. Black forest cakes are the ones we get quite often. 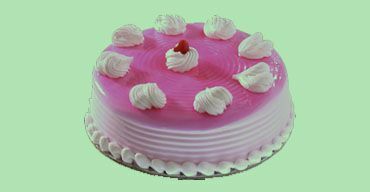 The topmost bakeries we deliver the cakes in Patna are best in preparing most delectable cakes. They bake cakes from freshest ingredients of Milk, Eggs, Baking Powder, Baking soda, Cocoa Powder, Vanilla Extract. The frostings over the black forest cake will surely mesmerize you. Our cake delivery service is also available in Athmalgola, Badalpura, Bakhtiarpur, Barh, Bihta, Bikram, Danapur, Dinapur Cantonment, Dulhin Bazar, Fatuha, Khagaul, Khusrupur, Masaurhi, Mokama, Naubatpur, Nohsa, Paliganj, Patna, Phulwari Sharif, Punpun, Saidpura and Taregana. Be it any special occasion, Order cake online in Patna from OrderYourChoice and make your moments sweet and memorable forever. 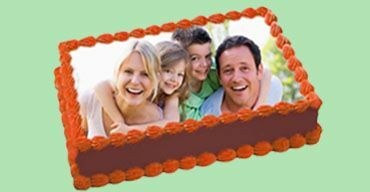 Now with the hassle-free service of OYC online cake delivery in Patna has been made much easier. Do you deliver piece cakes to Patna? How does it differ from normal cakes? 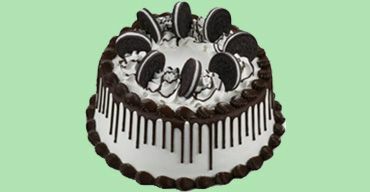 Yes we have piece cakes that can be delivered in Patna and also across India. Piece cakes are nothing less than normal cakes in terms of taste and quality. Let’s say u are hosting a party in a hurry single handedly. You won’t have time to cut the cakes into pieces and serve your guests. That’s why we have cakes cut into equal pieces so that it’ll be easy for you to serve it without any hurdle. We have piece cakes in almost all flavors. Vanilla, Butterscotch, Strawberry, Black forest, Pineapple and Chocolate. Oyc is very much helpful in exploring new cake flavors. Its almost impossible to find these flavors in any cake shops in Patna. And they always deliver cakes in scheduled time. Ordered Cheese cake because I love it so much. In Patna, Oyc is the only online cake shop that provides Cheese cake in best quality. Will always order cakes from orderyourchoice. Ordered Black Currant cake online in Patna in OrderYourChoice. Their dedication in delivering the cake right on time with finest quality cakes astonishes me. 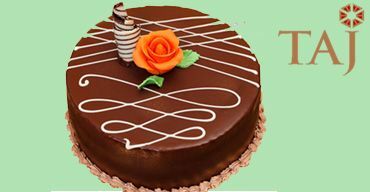 Best online cake delivery shop in Patna IMO. 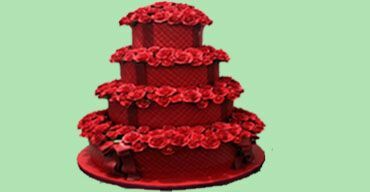 This is probably the topmost site for online cake delivery in Patna. 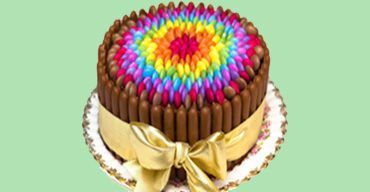 Such a wide range of colourful cakes to select from and the process is so easy to everyone. Hope they maintains this work forever for good.